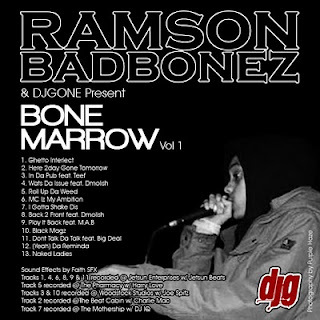 Brand spanking new Badbonez mixtape that features some of the dubs you might've already heard, plus original productions courtesy of Jetsun Beats and Harry Love. Whatever Happened To... Dirty Diggers? Cyclonious - What's A Postcode?